Youth inspire us, and we inspire youth. Open, curious, eager to learn and desperate to contribute, youth are an inspiration to Redvespa. We want to practically help youth improve their wellbeing, so they too can go from where they are, to where they could be. Your Kingdom, a guide to wellbeing and potential. An accessible guide that opens up conversations of mental health in the workplace and home, Your Kingdom uses simple language and concepts to teach people about realistic wellbeing strategies. For every book purchased by a business, Redvespa gifts two to a youth organisation of choice. "Talking to people helps me a lot. Working through what is the worst thing that can happen and realising that even if it happens, it’s not that bad. My Dad taught it to me." 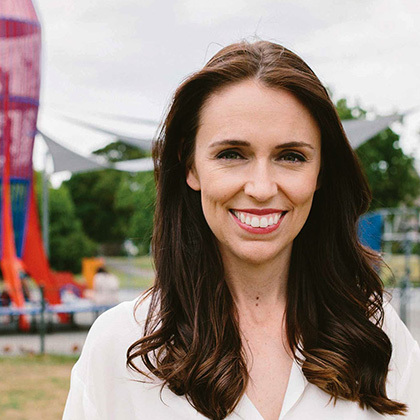 Jacinda Ardern, New Zealand Prime Minister, shares her strategies in Your Kingdom. 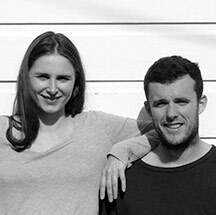 We want to take the impact we have on the wellbeing of New Zealand’s youth to another level. We’ve partnered with Zeno Project to help us deliver a project that makes wellbeing education more engaging, immersive and educational. Watch this space! Ask for help with organisational wellness. Jamie is writer of Your Kingdom and co-founder of Zeno Project. Coming from the pressures of professional cricket and learning from his own anxiety and depression in his younger years, Jamie is determined to pass on the understanding and tools he never had. Chat to Zeno Project about bringing wellbeing education into your business through the guide Your Kingdom. We can offer bulk discounts and customised branding of the guide for your business. Share this Your Kingdom page with someone you think may benefit.